Shoesssssssss.Many type of shoes. I love shoes,thanks to my sister,she gave some of her shoes to me and i really happy about it. Btw,my mum always says that,if you want to buy shoes,try to buy the branded one because it will not only give you the comfort but it will be worth buying it as it will be long lasting and we satisfy with it. Here we are...one of my wish list,having a lot of handbags haha. 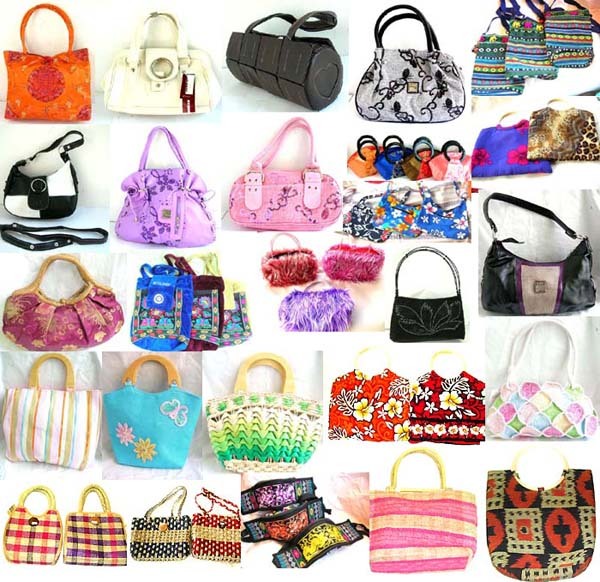 Handbags have variety of sizes and shapes. For me, i prefer medium size of handbag which i can put many stuff there,cool huh?